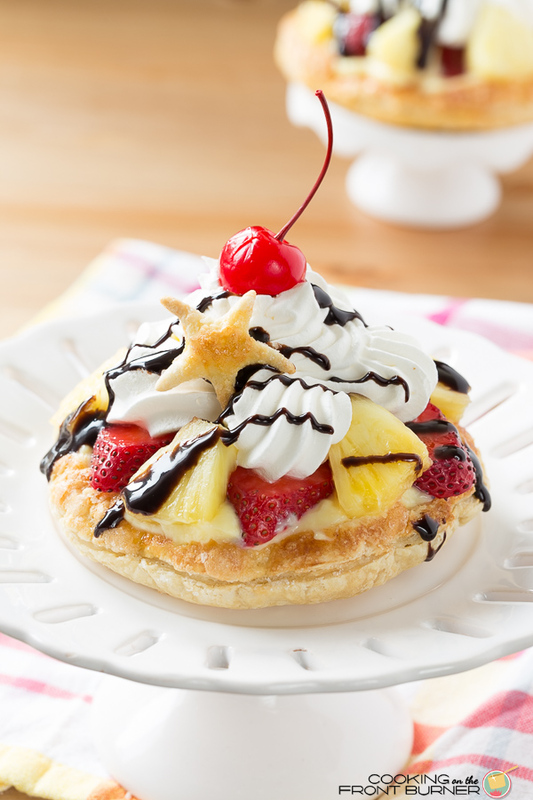 Mini Banana Split Pastry Desserts have it all – bananas, pineapple, strawberries and chocolate, all topped off with a cherry! 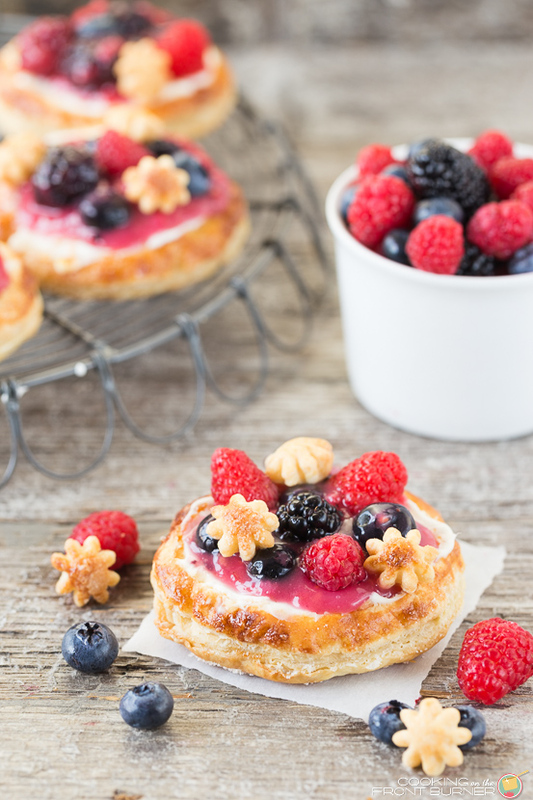 An easy dessert, but so pretty, it looks like you have fussed all day! I’ve been a bit MIA with recipes lately. We’ve been on vacation and then this past weekend, we started helping our daughter and family move into their new house. Busy, but fun times and I’m sure some of you can relate. 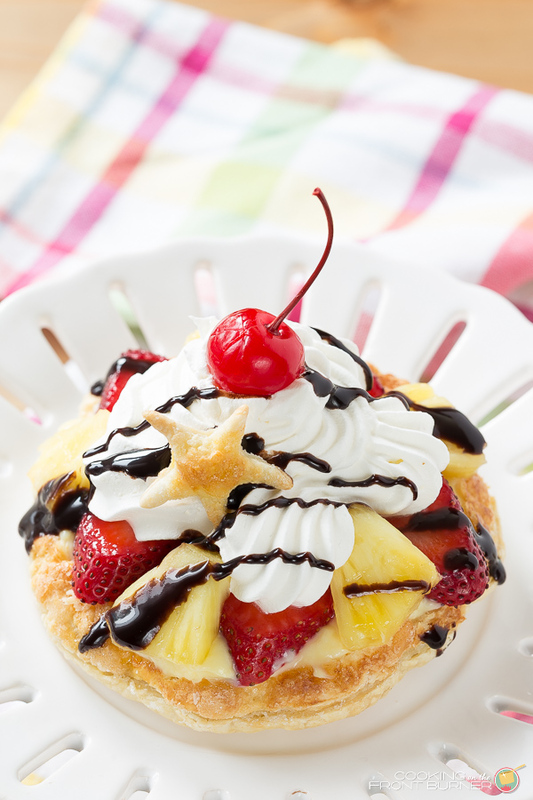 So I’m glad I was finally able to share this banana split pastry recipe with you! I made these about a month ago for some friends and they were a big hit. You will also appreciate these are not a “heavy” dessert. 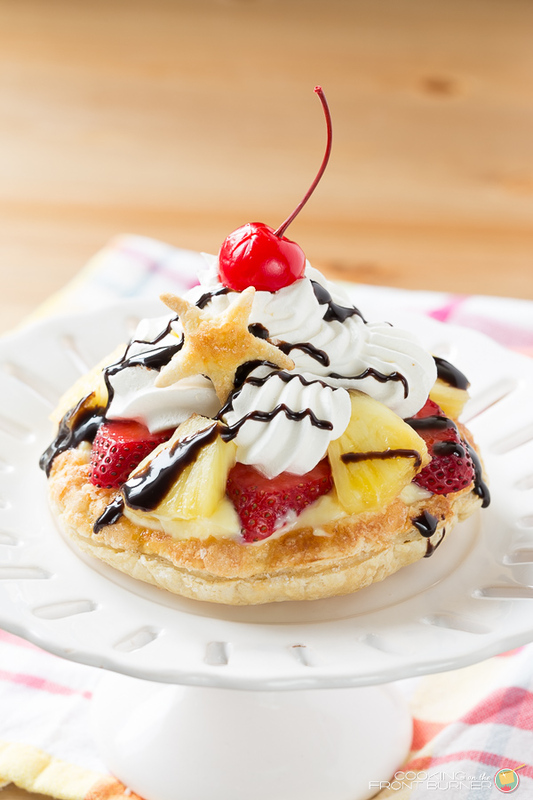 A mini banana split pastry makes a great ending to any dinner! Enjoy! 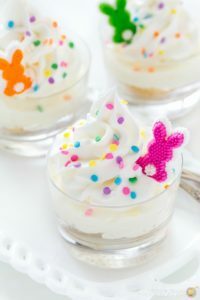 To make ahead and serve later (no later than 4 hours), complete step through whipped topping. Just before serving drizzle with chocolate and top with cherry. I love making little shaped puffs with the leftover dough… I think they add just a little something to the dessert. You can make stars, hearts or whatever you like! 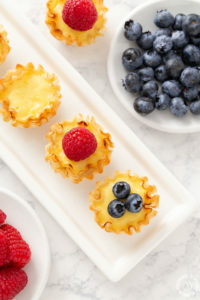 Looking for more pastry desserts? Ahhhhh! I am drooling!! My dad is a huge banana split lover so I feel this is the dessert for him! These are so so cute! They are simple enough that they would make a great recipe to cook with kids too, and one that I know they would devour in a single sitting. 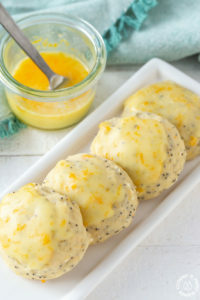 This is so easy yet looks so fancy and delicious, loving it! This is perfection. So dainty yet simple. And the flavors are amazing! These are SO cute!! Love this idea, perfect! These are too pretty Deb! So glad you were able to take a vacation before the Summer is over. This look delicious! What a fun spin on a banana split! What a tasty looking treat, and a much better size that a whole banana split! Thanks for sharing your recipe! 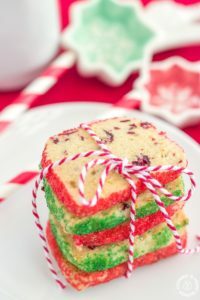 This recipe just makes me really happy, Deb, lol! So pretty and I can imagine that it's insanely delicious! The photos, as always, are beautiful. Your shots are always inspirational! Glad to hear you're enjoying summer! Mmmm!! Looks delicious. Pinning. Visiting from the Wow Me Wednesday party with Ginger Snap Crafts. Looks amazing! Thanks for sharing at the Inspiration Spotlight Party.Pinned & shared.